First it was Microsoft’s XBOX which gave the biggest disappointing blow to this generations console experience. Failing to capture the majority of people given its whimsical advertising performance prior to the consoles launch. The mistakable trend from that pivotal point in gaming history has continued to surge through out the industry affect the likes of independent developers, major players such as EA, Microsoft, etc… Mighty ducks as the masterclass trailer reveal bombs and sends fans and backers of title ablaze with fury. The trend is affecting games in a big way, in such a way, developers seem to think that we will almost pay for anything they give us. Developing has taken on a nasty turn since the golden age of the PlayStation 2. Back when games were created and given to the public “complete” and from time to time when we received an “incomplete” title, the repercussions for such horrendous development usually meant you would no longer hear of that title or company again. This was the day and age of no updating of consoles, no game patches or day one downloads. 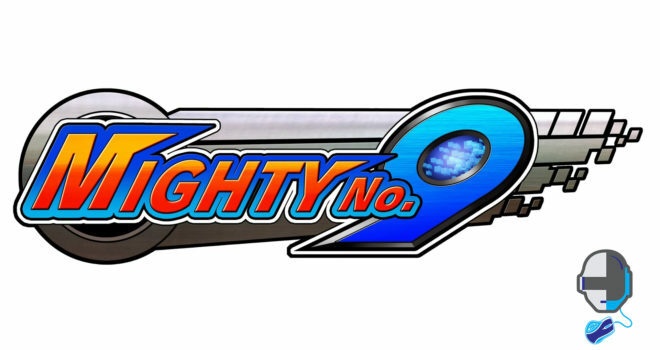 So What’s This Have To Do With Mighty NO.9? 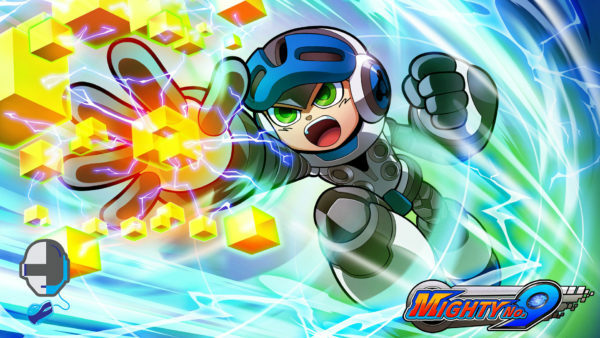 Mighty NO.9 is going to be one of the many games to grace us in 2016 who have chosen(by choice) to fall from the expectations of greatness. The amount of people who have donated so much money to see a title come to life and fulfill the wishes of the masses has decided to take a different route. On the release of the game trailer so many people were anxious to see that their request had in fact been implemented; but what they saw was a different story. The game looks terrible and I am trying to be nice. The graphics are such a downgrade from what we had previously been shown and the entire game trailer looks lackluster and underwhelming to say the least. I want you to pay attention to the amount of dislikes and tell me if you have seen any other game this year that has followed this trend.